Sony launched a new handheld gaming device, the first to feature 3G wireless connectivity, as it battles with Nintendo's best-selling DS and tries to fend off rising competition from smartphones and tablets. The announcement came the same day Nintendo is expected to report a slide in quarterly profit. Nintendo launches its 3D version of its popular DS model next month. Sony said the new device, which it has codenamed "NGP" for Next Generation Portable, will go on sale around the year-end. It will feature 3G wireless connectivity, the first in a portable games device, and use a 5-inch OLED panel, Sony said. That compares with 3.5 inches for a standard smartphone screen. The device also has a back touch pad in addition to the front touch panel and a motion sensor for more intuitive use, Sony said. With smartphones and tablets from the likes of Apple eating into the market for portable gaming devices, Sony and Nintendo desperately need a blockbuster product to boost sales and profit. Nintendo's DS sold nearly 136 million units up to last September. Sony's PSP has sold some 61 million. The next-generation PSP may be closely related to a PlayStation phone that may be in the works. If not announced this week, the PlayStation phone could be unveiled on Feb. 13 at a Sony Ericsson event in Barcelona. Analysts expect Nintendo to report a nearly 40 percent drop in profits for October-December as sales of its DS and compatible software fade ahead of the 3D launch. 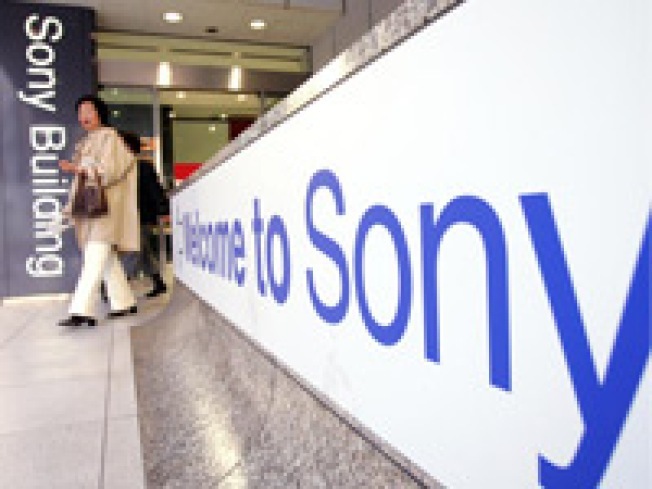 Next week, Sony is expected to post a fall in profits for October-December, hit by its struggling TV business.